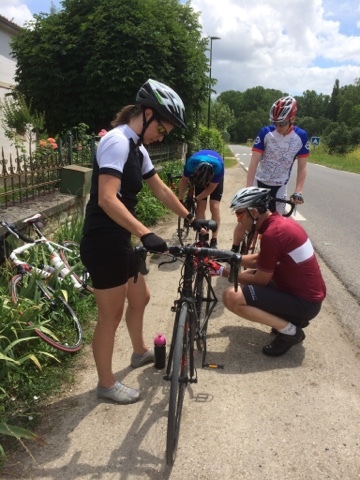 At the beginning of what has been a busy week, we met up once more with Sarah and Rob to do a gentle training run for the Tour de Rêves, as well as some serious planning. We are all beginners when it comes to organising a charity bike ride and I can’t quite believe how much there is to do, as well as getting our legs and bodies fit enough to cycle up to 80kms a day for six days in a row. On a cycling note, I’m rather proud of myself for clocking up 130kms in three days this week, but that is still quite a bit short of our target for the September ride. 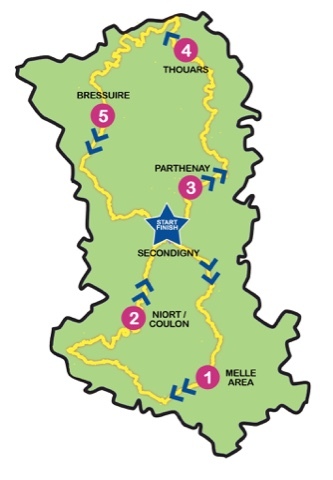 From the 4th to the 9th September we will be cycling a figure of eight route around the Deux-Sèvres, the department in France where we live, covering over 400kms with no rest days. Our target is to raise 2,000€ for Rêves, a charity that helps to make dreams come true for sick children. We would be very grateful for any donation no matter how small. 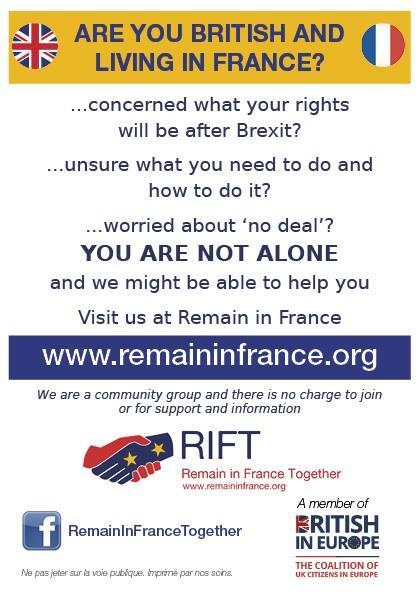 Donations can be made securely, direct to Rêves, in our name via this link here. 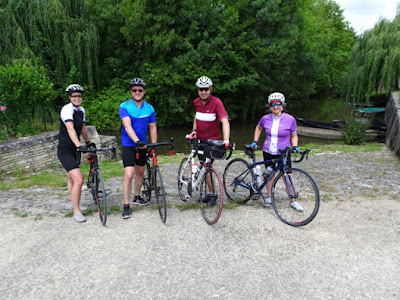 One of the places we will be cycling through on the Tour is Coulon in the Marais Poitevin and where we met for a planning picnic last Monday. The Marais Poitevin is an area of reclaimed marshland between La Rochelle and Niort that is now a calm nature reserve of narrow canals around the Sevre Niortais River, with kilometres of safe and flat cycle paths. Whether you are walking, cycling or paddling a flat-bottomed barque on the waterways, the Marais Poitevin is perfect for a relaxing day out. Our ride from Coulon to Arcais to Damvix and back to Coulon gave our legs an easygoing 29kms, meandering past pretty stone cottages with roses, honeysuckle and hollyhocks in full bloom. It will always be one of my favourite places for a day out. 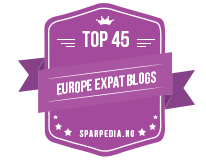 We are also still looking for accommodation in Coulon or Niort on 5th September and Parthenay on 6th September. Maybe you have two spare double beds for four weary heads? If so, please contact Sarah Berry. 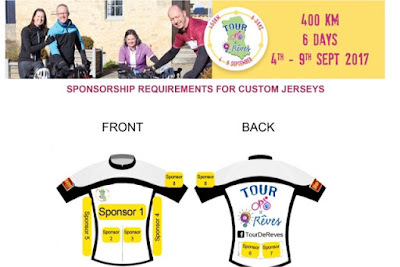 You can find out more about the charity Rêves via this link here, click direct to our donation page here and read my other posts about the Tour here and here.